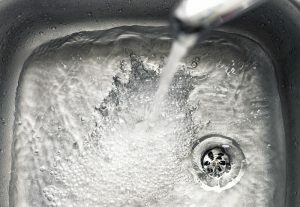 Drain Cleaning: Why We Like Hydro-Jetting! But drain cleaning is also a great preventive measure for plumbing. 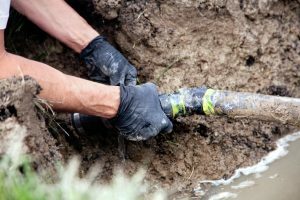 Our plumbers use special equipment to clean the drainpipe walls of the build-up or organic material and minerals that eventually create clogs as well as increased pressure inside the pipes. There are a number of different tools we put to use to do this job, but the one we favor the most—both for homes and commercial buildings—is the hydro-jetter. Posted in Drain and Sewer | Comments Off on Drain Cleaning: Why We Like Hydro-Jetting!